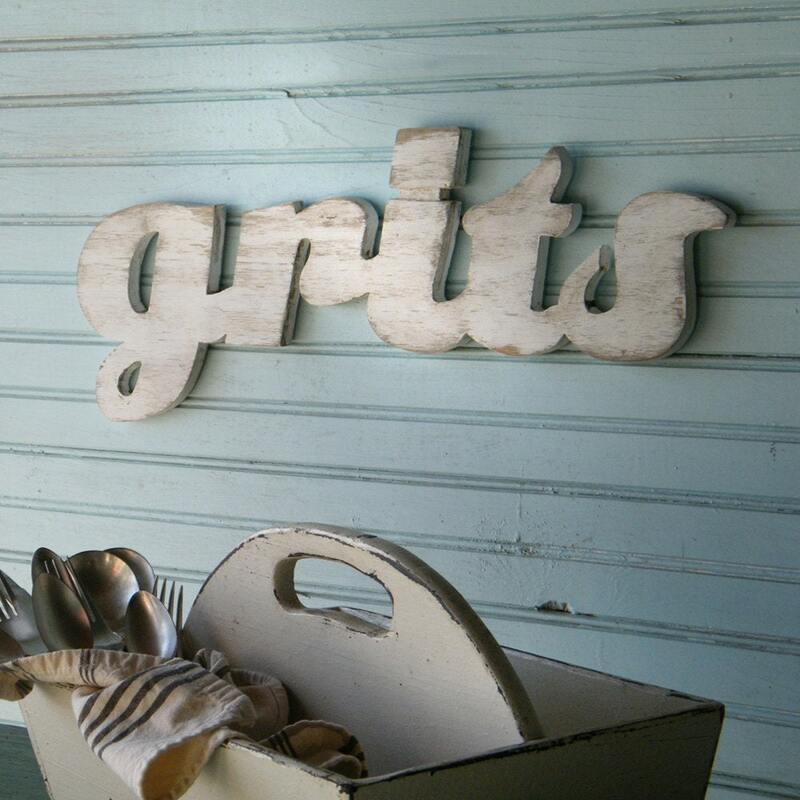 If you aren't hungry enough to eat grits, you aren't hungry. When I was in college and lived alone, I lost weight by not keeping food in my apartment. I did keep grits around. I felt like if I wasn't hungry enough to eat grits, I wasn't hungry. I was reminded of this when I came across this insightful blog that a guy created to list 1001 rules for his unborn son. I bet he's a chick magnet these days.